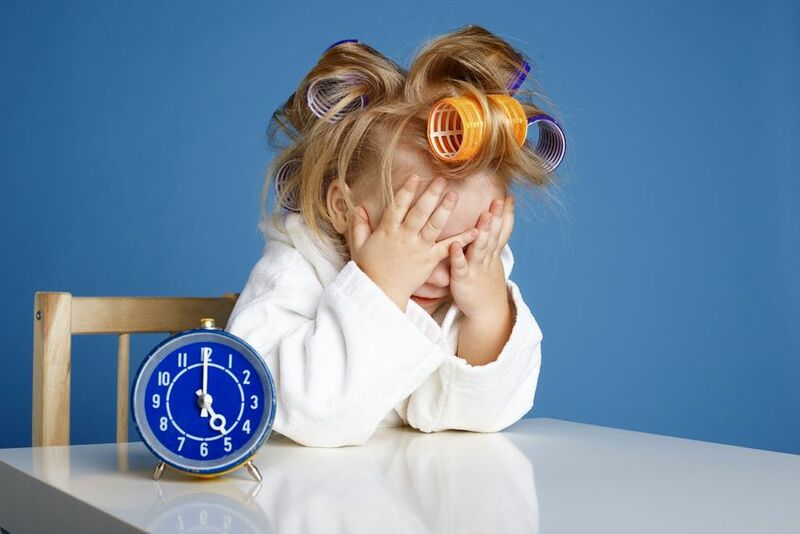 Daylight savings and sleep – what’s the deal? So, it’s that time of year again – yay! Soon enough we’ll have to change our clocks, and this is where some things can become a bit of a struggle with a little one’s sleep. So, what to do? As we all know, we cannot force sleep. So, when the clock turns that magic number (old time) in the morning, most little people will be awake, unless you’ve transitioned beforehand. As the clocks change, the sun’s times will change, too. This means that the amount of light coming into your child’s bedroom could potentially disrupt their ability to go to sleep or wake them earlier than expected in the morning. To help remedy this, you may decide to add a block-out blind or curtain. The good news in all of this is that most little ones, whether they are teeny tiny or bigger, will adapt to the time changes within about a week if you take steps towards helping them do that. Spring has sprung! Enjoy this beautiful weather and the longer-lit warm days.